The Central Bank of England refused to create a national crypto currency. The reason was the possible negative impact of the introduction of the crypto-currency system on the activities of traditional banks. However, representatives of the regulator do not deny that they will continue studying the technology of blockade. 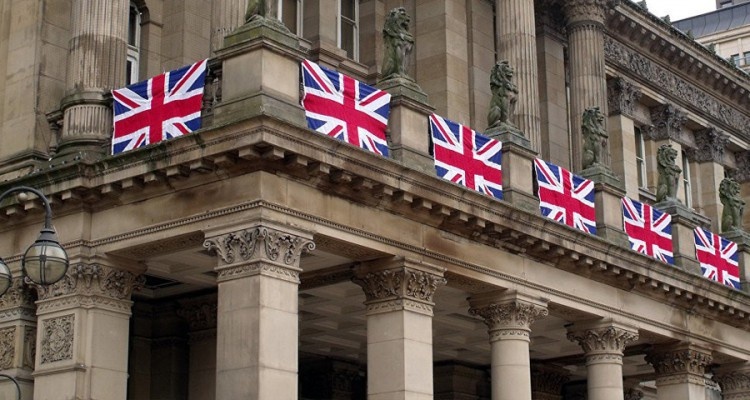 The representatives of the British bank explain their concern by the fact that many citizens can abandon the services of traditional banks and prefer creating a crypto-currency account in the central bank. Refusal of customers from commercial banks may sway economic system due to a lack of cash in banks for issuing loans to customers or payments on deposits. The central bank of the United Kingdom expressed doubts about the financial stability of the courses of the Crypto-currency, as well as its own ability to withstand the negative impact of this phenomenon.